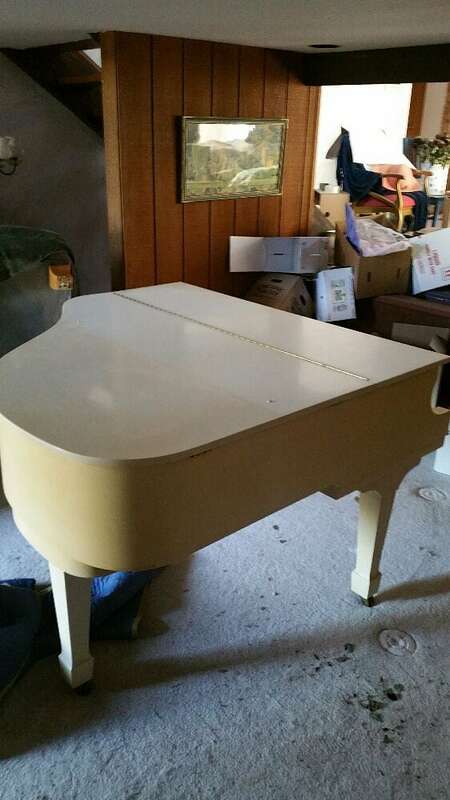 101 Relocation Services Specializes In Pianos Moves, Hot Tubs, Safes, Commercial Appliances, Furniture, To The Simple To Most Difficult House/apartment Moves. We Provide Eco-friendly Moving Supplies To Secure Your Valuables. We Offer Competitive Rates Not Just To Our Customers But To Our Employees As Well. That Is What Makes Us A Good Honest Company. Tony responded via email within a couple hours. 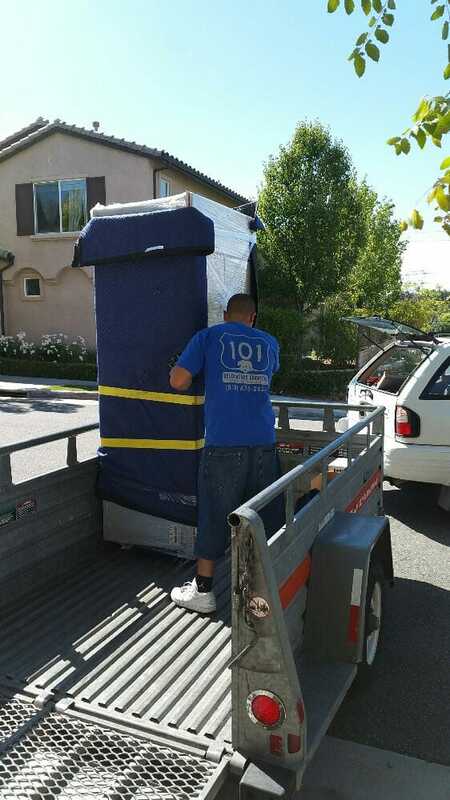 We needed help moving items out of storage from Sunland to Simi Valley on a rush. He was able to fit us in the next day. He showed up on time, everything was packaged well and moved quickly. We will use them again for any help moving. My girlfriend gifted me her treadmill. 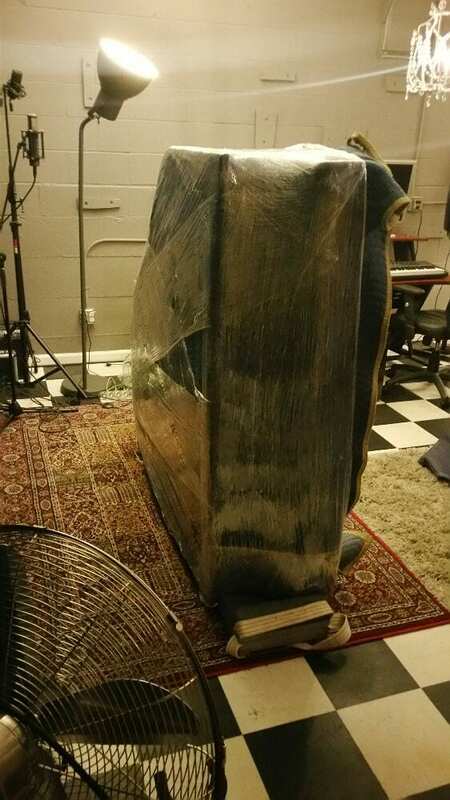 We were having trouble getting it relocated to my place. Neither family nor friends were available and this sucker is heavy! So she emailed this team and they were able to get it done the same day within the space of an hour! Two fellas were very polite and fast. They moved it from Glendale to Reseda in record time. Plus it cost under $100. Other places wanted much more. Very cool! We definitely recommend them and will use again if the need arises. The employees of 101 Relocation were punctual, professional and reasonable. I would use them again next time I need them. 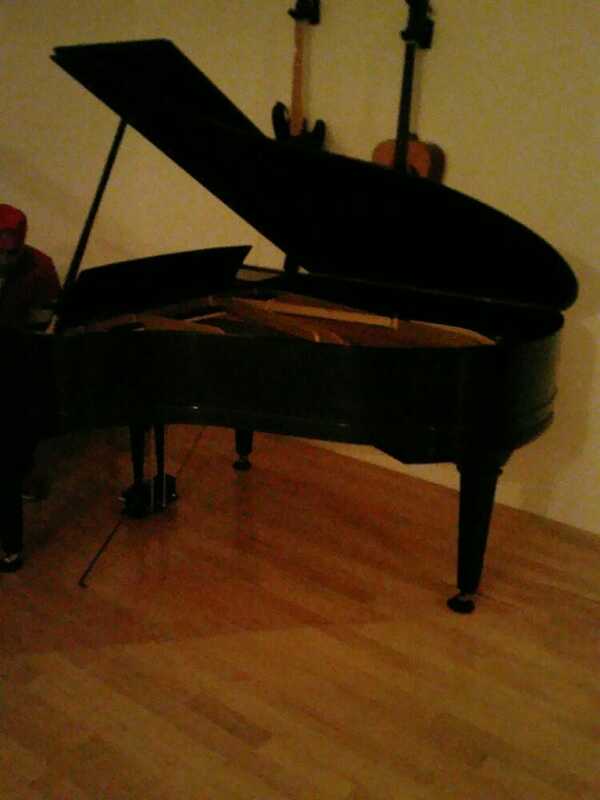 Tony moved a piano from Pasadena to Eagle Rock for us at a great price and in a very timely manner. 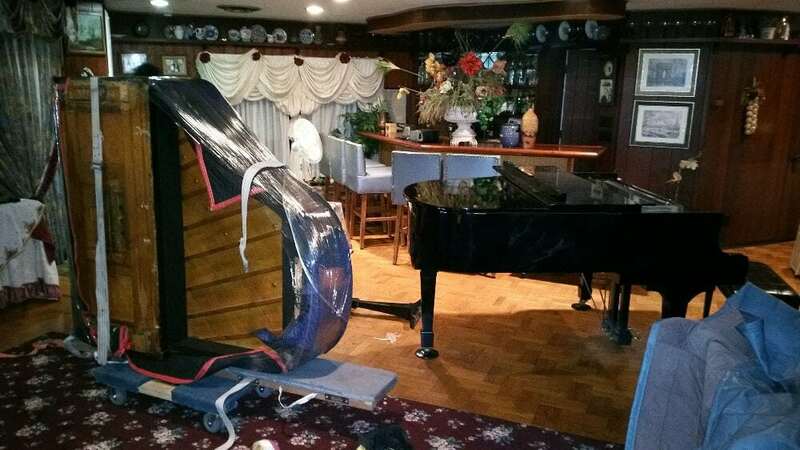 The piano arrived in perfect condition and we couldn't have been happier with his services.